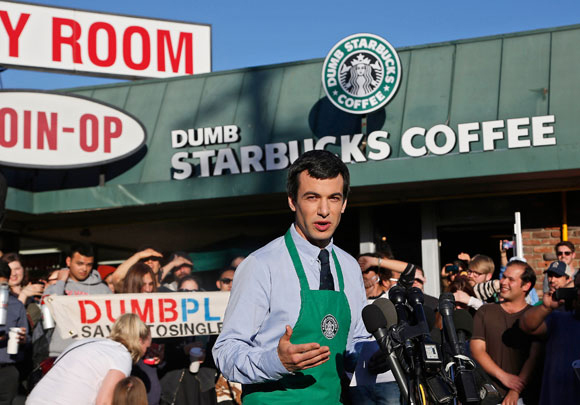 There's no press release about this, no photo distributed via AP. It's just a quiet visit by Stephen Colbert to the bedside of a woman named Wynne, who has metastatic breast cancer. Andy Bachman told me about Wynne, yesterday. 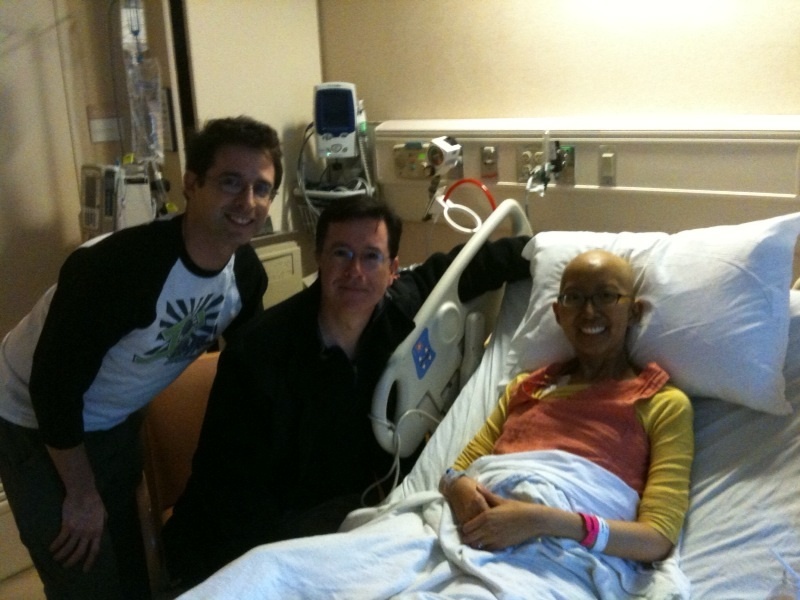 She's a huge fan of the Colbert Report, and today Colbert himself paid her a visit in the hospital. Yet another reason to love Stephen Colbert.